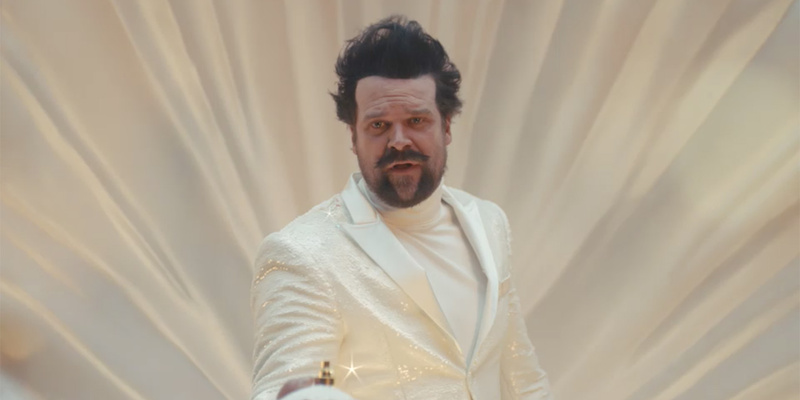 David Harbour stars in Tide's Super Bowl campaign, which played with many ad tropes. Adweek is bringing you real-time reviews of all the Super Bowl LII commercials immediately after they air. See all of the spots, and our reviews, from the first quarter below. 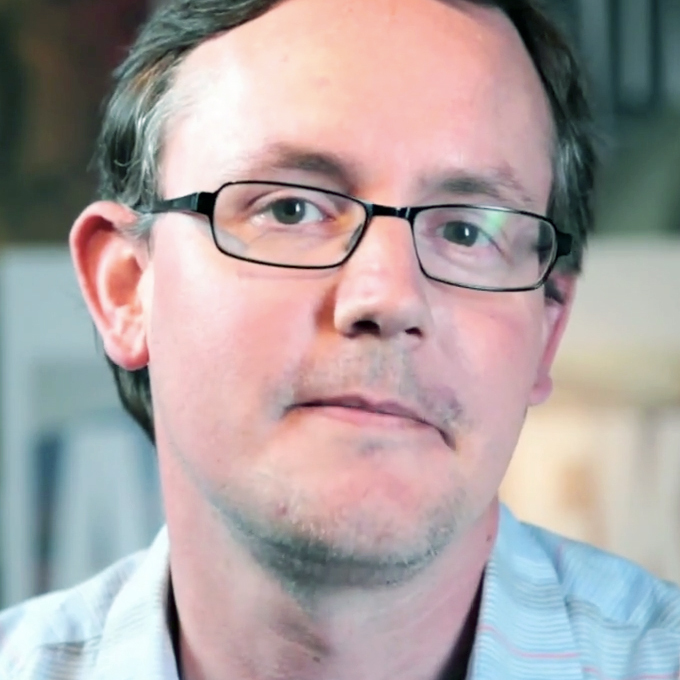 • Ads for mobile games have a long and not-very-proud history on recent Super Bowls. There have been some good ones, but this throwaway spot doesn't do the genre any favors. Tide "It's a Tide Ad"
• Is every Super Bowl ad … a Tide ad? This is a really fun idea from Saatchi. Love the meta, self-referential storytelling around a concept tailor-made for the Big Game. Doritos/Mtn Dew "Doritos Blaze vs. Mtn Dew Ice"
• This one is great all around, from the inspired product pairing to the perfect cast. • The Titanic joke is terrible, and the McDonald's bashing just isn't as fun or clever on TV as it is on Twitter. • Well, this was gloriously weird. A nice shout-out to the Vikings after they came so close to a home-field Super Bowl appearance. Normally not a fan of movie trailers on the Super Bowl, but wow, what a great moment. Few things are as big as the Super Bowl, but the Star Wars franchise is one of them. The #DillyDilly machine rolls on. This cutdown of a :45 that broke in January sets the table for the big minute-long battle finale airing later in the game. Robot humor. It's timely, if a little obvious. In the end, the little bot's "You've got a dumb face" line won us over. The story of Lauren Woolstencroft is irresistible, and well told here with real emotion by Saatchi and Dentsu. Read more about Toyota's mobility work at https://t.co/rJNXFxx7MB. See all the commercials and our reviews from the other quarters here.